Samsung’s Galaxy S9 boasts lots of software but little in the way of technological wizardry. Samsung Electronics Co Ltd is expected to post its smallest profit growth in more than a year in the second quarter, as lacklustre sales of its premium Galaxy smartphones overshadow its highly profitable chip business. Analysts expect Samsung’s smartphone sales to drop in the April-June quarter, following a more than 2 percent drop in the previous quarter as consumers flock to cheaper models from Chinese rivals such as Xiaomi Corp.
Samsung’s lead over Apple Inc in the global smartphone market is under pressure after the US firm’s iPhone X exceeded market expectations while a lack of technological innovation dogs Samsung offerings. 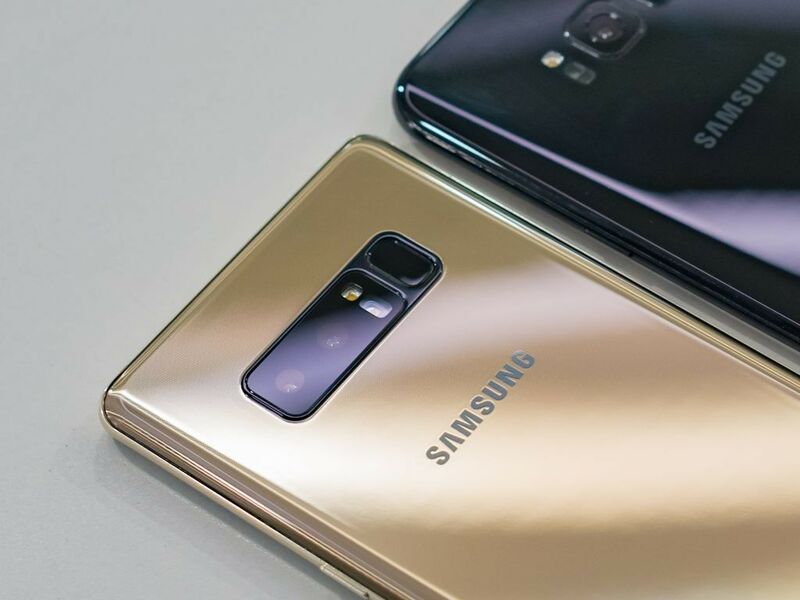 “Functions (that) Samsung’s mobile phones have are not attractive enough for customers to spend more money on,” said Song Myung-sup, analyst at HI Investment & Securities. Samsung’s latest Galaxy S9 flagship phone, launched in mid-March, boasts lots of software but little in the way of technological wizardry. It is on track to sell less in its launch year than its predecessor Galaxy S8 series sold in 2017 after its debut, analysts said. This is expected to drag on profit growth when the Korean conglomerate posts second-quarter earnings on 6 July. Analysts expect an operating profit of 14.9 trillion won ($13.3 billion) for the quarter, up 5.7 percent from a year earlier but less than the record 15.6 trillion won it posted in the March quarter, according to a Thomson Reuters poll. Samsung, whose shares are down 9 percent so far this year, is also expected to issue guidance for the April-June quarter on 6 July, giving estimates for revenue and operating profit. It will disclose detailed results in late July. 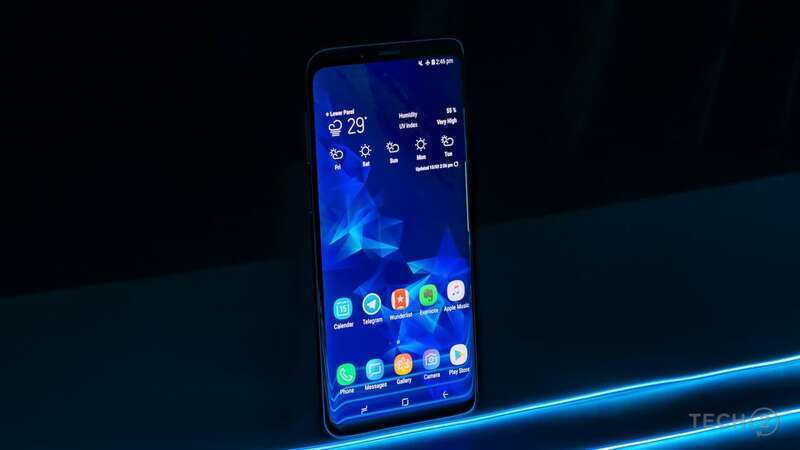 Samsung relies on traditional distribution to sell phones, whereas competitors have pulled ahead by leveraging online sales to provide high-end smartphones at competitive prices, Counterpoint analyst Shobhit Srivastava said. Some investors are sceptical whether Samsung’s upcoming line-up of foldable phones with sleek OLED screens will be innovative enough to gain traction with customers. The new Galaxy Note will debut on 9 August in New York. “Samsung has to show something that will change the paradigm,” said Park Jung-hoon, a fund manager at HDC Asset Management that owns Samsung Electronics shares. In China, the world’s biggest smartphone market, Samsung’s market share was just 1.3 percent in the first quarter, according to data from research firm Strategy Analytics, compared with Huawei’s, 22.5 percent. 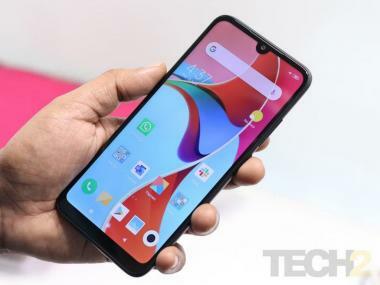 Chinese smartphone makers - Huawei, Oppo, Vivo and Xiaomi — held the top spots in China, while Apple was the only foreign firm in the top five. In India, Xiaomi displaced Samsung as market leader last year and continued to lead in the world’s second-biggest smartphone market in the first quarter, according to a report from research firm Counterpoint. To be sure, Samsung remains the world’s largest smartphone maker, selling about 80 million gadgets a quarter and holding more than a fifth of the global market. Its troubles in the mobile segment are overshadowing the success of its chips business, which generates about three quarters of Samsung’s operating profit and about a third of its revenue. Operating profit in the chips business is expected to grow about 50 percent to a record 12.5 trillion won in the second quarter versus a year ago, according to analysts, as servers, gaming PCs and cryptocurrency mining devices demand more firepower to process streaming data.